How can the colour white be your number 1 ally? When renovating an apartment for yourself, it’s relatively easy to play with more daring colours. But, if you plan on renting out the apartment, then you can choose white and a few other pastel colours to have flexibility with the interior design and to appeal a larger audience. Without any doubt, a design that’s centred on the colour white as a main theme will create a luminous, bright, calm and relaxing atmosphere, which is a strong benefit for people that are overwhelmed because of various daily stress factors. And as a minimalist touch, the white is very popular right now, especially amongst young people. Having the white colour as a base, each element that is being added to a room will stand out a lot more. White lets you work on some colour accents, geometric patterns or to add other elements from different style that can define the personality of the apartment. 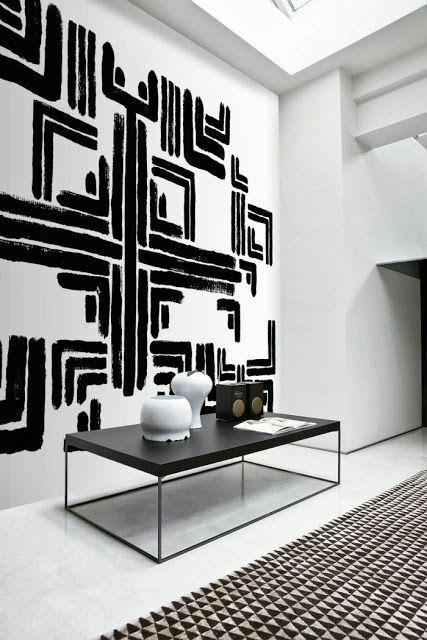 Moreover, you can even let your tenants the possibility of decorating as they wish, with minimum investments. A strong argument for choosing an interior design is being able to find the elements you need to actually build it. From paint to furniture items to decor pieces, any element that goes into the apartment can be relatively easily found as a white option. On the plus side, a really nice advantage is that most of the times, the same furniture is cheaper on the white version instead of other colours. There are, of course, some arguments against going with the all-white trend: that generally white has a bad reputation of being high maintenance. The truth is, no matter the colour you choose to go with, your walls or textile materials can get dirty just as easily as if they were white and truth be told, your cleaning routine shouldn’t be dependent on the colours from your apartment. Even so, the couch and armchairs are the items that are most likely to get easily dirty from daily use so you should use this to your advantage and make them central pieces by going with a strong colour choice. 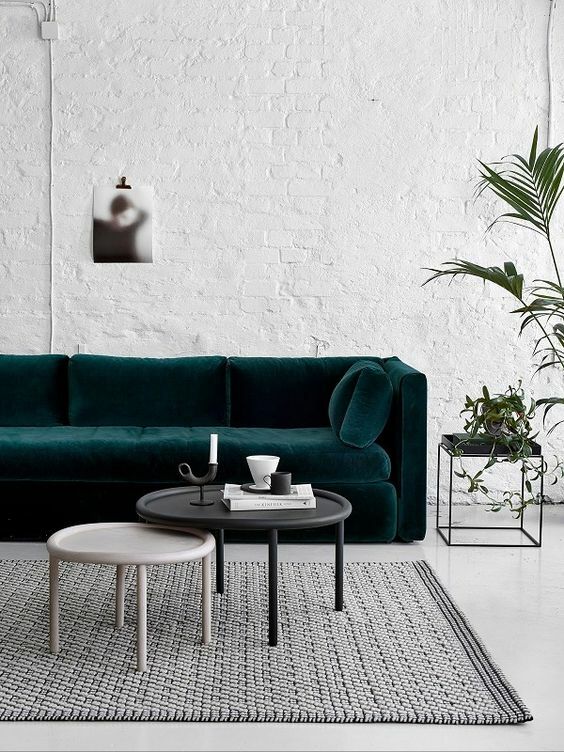 A green couch and a few decorations in a similar colour that are placed in an all-white room will make it look as if it’s a magazine photography. A big advantage that you can have when going with the all-white trend is having a very good natural light source. Bright rooms throughout the day can create the impression that the rooms are magically more spacious, as well as offering you a very nice, warm atmosphere. But consider the natural light source direction because even if this seems insignificant, a north-facing room might suffer from an opposite effect, by having a visually cold effect when not using some warm colours as well. To get that modern and chic style thanks to the colour white, try to add and combine different textures in a room. Create a very soft, pleasant effect thanks to the natural light and some dainty curtains or add some personality and minimalism by adding a crochet style rug and some fluffy throw blankets. The possibilities of decorating with an all-white theme are endless. 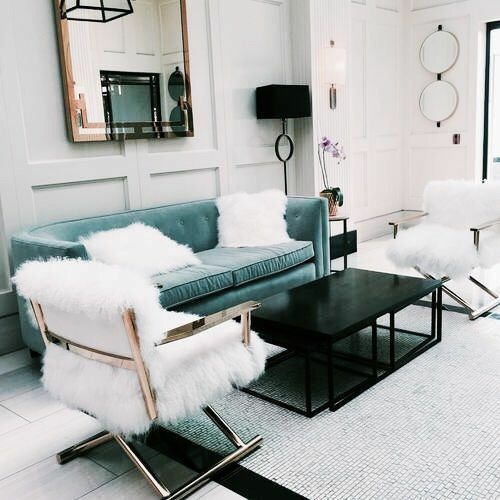 You have the freedom to choose between a lot of popular styles right now and of personalizing your apartment in just a few simple steps. The colour white is definitely our recommendation for any rental apartment: an universal option in interior design and budget-friendly!